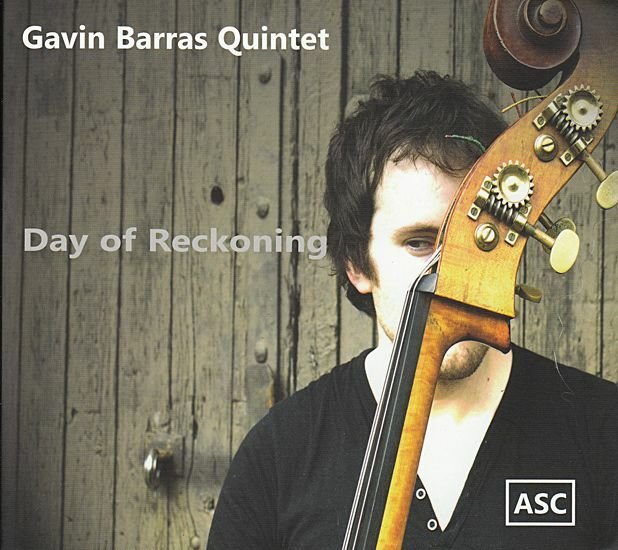 The title track on this debut album from Cumbrian bass player Gavin Barras is a direct response to last summer’s rioting, building from an apprehensive mood of foreboding into darker and more tangled territory. Elsewhere, his music is rather more gentle and reflective, as on the elegant ‘Overwater’ or ‘Pathway’. Saxophonist Ed Jones brings drive and invention to everything he does, Corey Mwamba’s lithe vibraphone adds variety to the musical texture, and Barras is in fine form at the heart of the rhythm section, with pianist Steve Plews and drummer Dave Walsh.